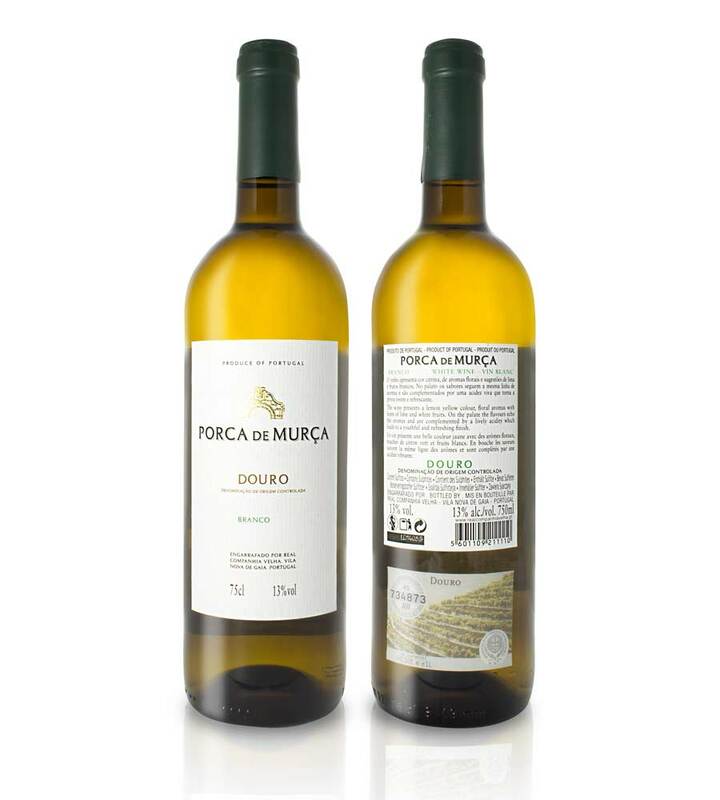 Porca de Murça White’s fresh and tasteful character makes it the most popular white wine in the Douro Region, and constantly recommended as a daily partner for meals. 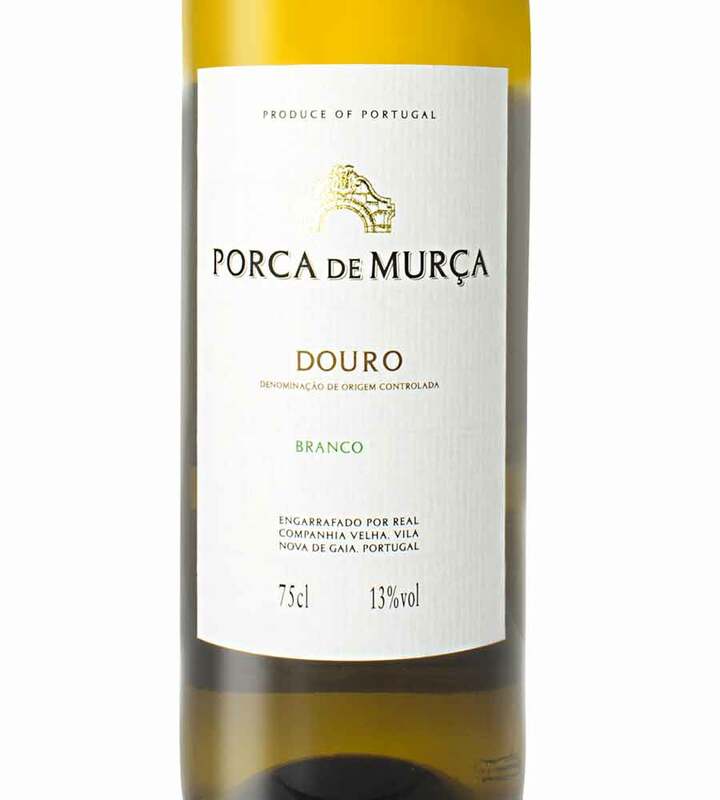 It is a young, citrine colored wine with beautiful aromatic intensity of fresh floral notes combined with suggestions of lime and white fruit. 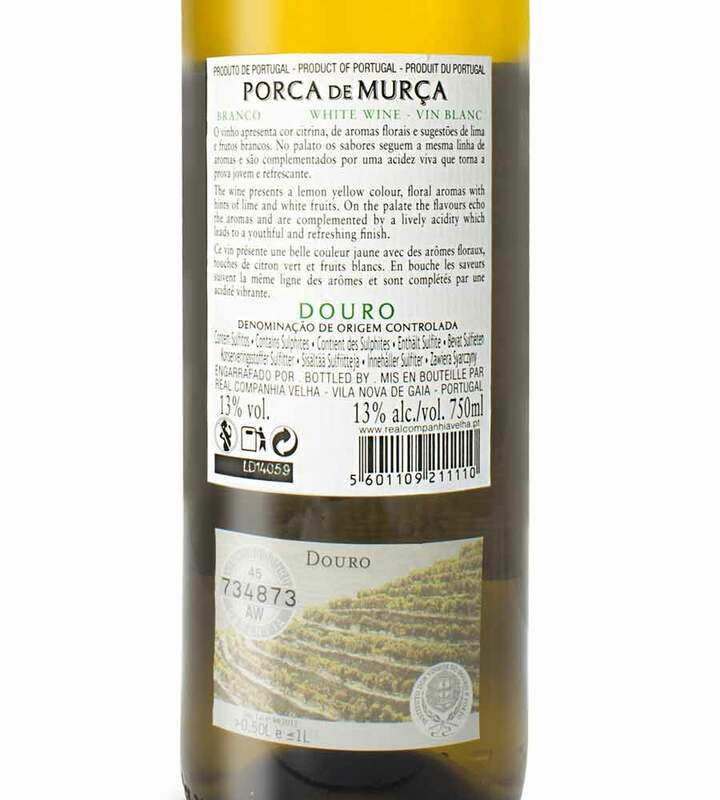 Flavourful and fruity, complemented with a lively acidity offering a long, lasting finish, making it an ideal partner for curry dishes.